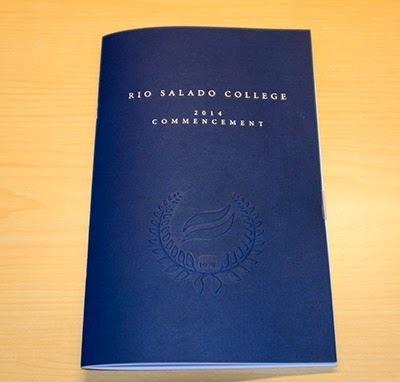 Rio Salado College | RioNews: Happy Graduation Day! Commencement 2014 has finally arrived. Use the #RioGrad hashtag in your posts and to see what others are posting. Join us on Facebook to post photos and comments and to tag photos. Add the 2014 Grad Badge to your Facebook timeline. Use Google+ and Instagram to share photos and comments. We encourage the entire Rio Salado College community to participate.